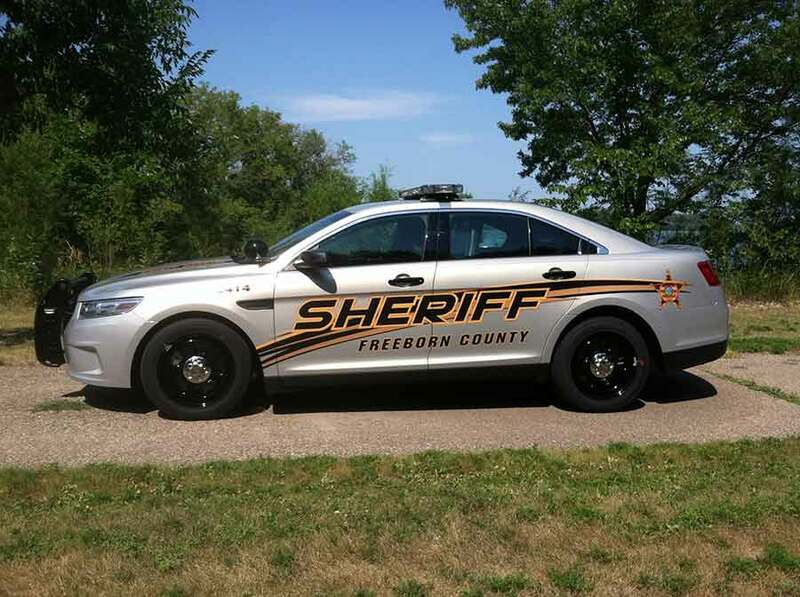 The Freeborn County Sheriff’s Office is the responding law enforcement agency for the City of Freeborn Minnesota. The Freeborn County Sheriff’s Office consists of the Sheriff, Chief Deputy, 2 Investigators, 3 Patrol Sergeants and 13 Patrol Deputies. Our patrol staff members have specialized training to participate in the South Central Drug Investigation Unit (SCDIU), Water Patrol and Snowmobile Patrol. An Administrative Assistant provides support by managing billing and purchases, answering inquiries from the public and general support duties.